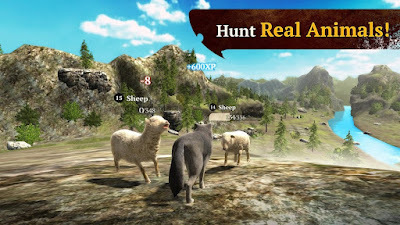 Hunting mode lets you explore the map while searching for prey: from rats and rabbits, through does, foxes and racoons, all the way to bisons and bulls. 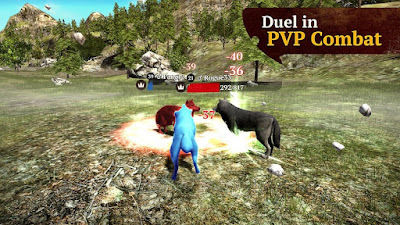 Cooperate with other players to fight the strongest opponents! 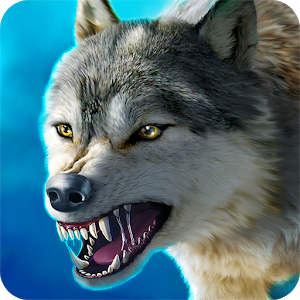 If you need a bigger thrill, join the Battle Arena mode - you will be teamed up with other wolves to compete with another pack. This means war!